The Tour Auto. Better know as the Tour de France Automobile was a sports car race held on roads around France, first held in 1899 at speeds of 30 mph (50 km/h). The first event was won by René de Knyff driving a Panhard et Levassor. The event, Tour Auto, was revived in 1992 for historic cars, with both a competition and a regularity class. 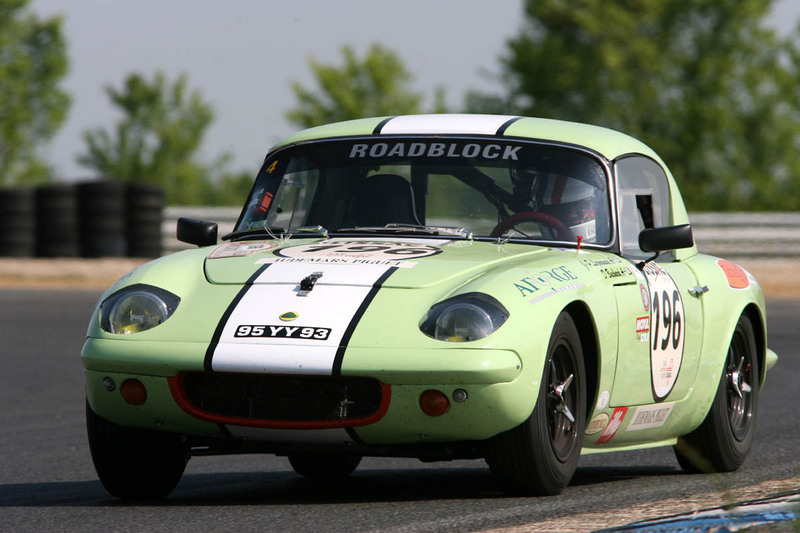 The format is a 5-day event combining about 2,500 km of roads, 4 or 5 circuit races and 6 to 8 hillclimbs. There are a number of Lotus Elans that compete on a regular basis in the Tour Auto. The next race is scheduled for April 22. 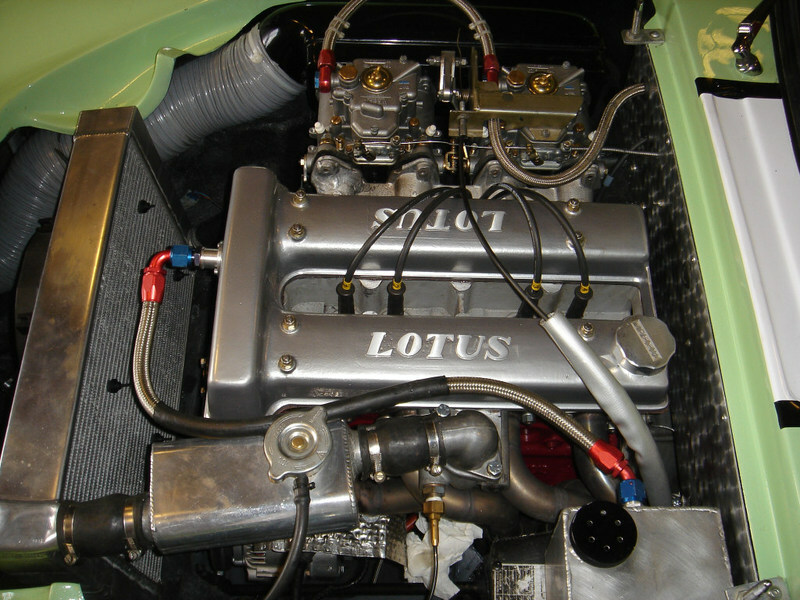 The Lotus pictured has competed and won the Tour Auto in 2010. Below is an in car video of the race in action from 2009. To see the results and pictures of other competitors, please go to 2010 Tour Auto Winner. The detail photos of the winner’s car are from the 2007 Tour Auto post. You might also consider reading about the 2009 Tour Auto, with a much more involved discussion.